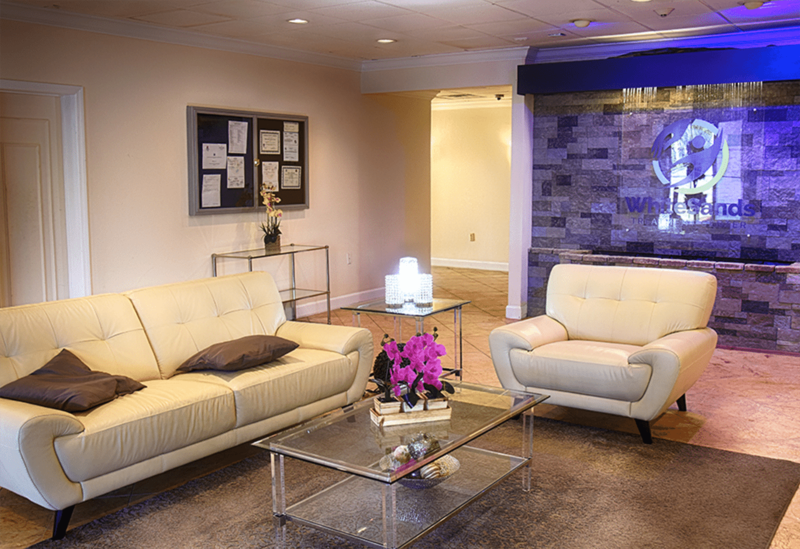 WhiteSands Treatment is a leading alcohol addiction treatment center in the nation, offering a broad range of addiction treatment and recovery programs. When patients first decide that they want to seek help for their addiction, our professional and certified addiction advisors will conduct an initial patient evaluation. This will allow for a more in-depth knowledge base on you, your addiction, and your personal goals. 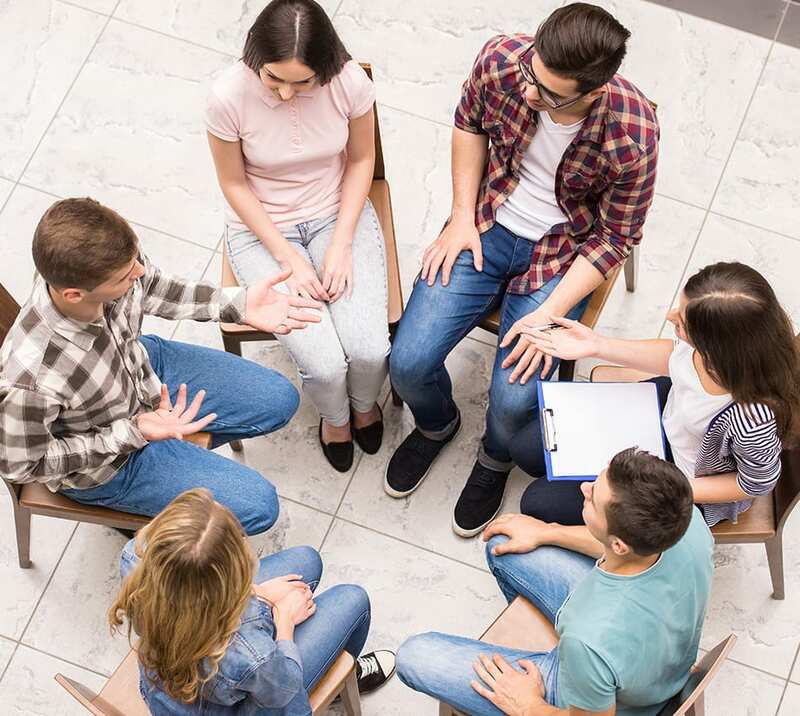 By attending our sought-after alcohol addiction treatment program, you will gain the knowledge and skills necessary that will allow you to carry on in your sobriety even after treatment has been completed. Treatment is offered in a variety of forms, ranging from peer support groups and one-on-one counseling to psychotherapy and cognitive behavioral therapy. 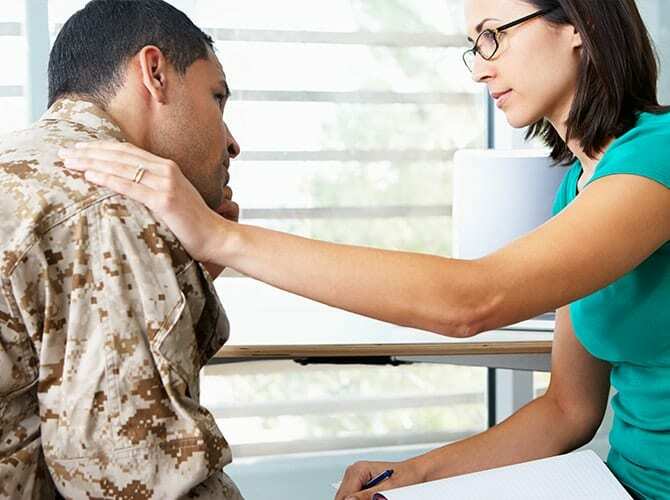 Counseling is completed by a licensed health care professional who will design a unique and individualized treatment program specifically for you. Our comprehensive and integrative alcohol addiction treatment programs are designed to heal both your mind and body, as addiction needs to be treated on a physical and psychological level. Your success in achieving sobriety, as well as your overall health and happiness, are our primary goals and by combining a treatment module that incorporates multi-level care, you will have the resources necessary to reach sustained sobriety. The addiction counselors don’t just use any method to treat your addiction; they use evidence-based therapies which are backed up by research. Ultimately, reaching sobriety boils down to your commitment and dedication to treatment. With our proven treatment programs coupled with your dedication, abstaining from substance abuse is possible. Through our progressive levels of intensive care, therapies, counseling, and treatment, we are positive that you have the capability to get better. 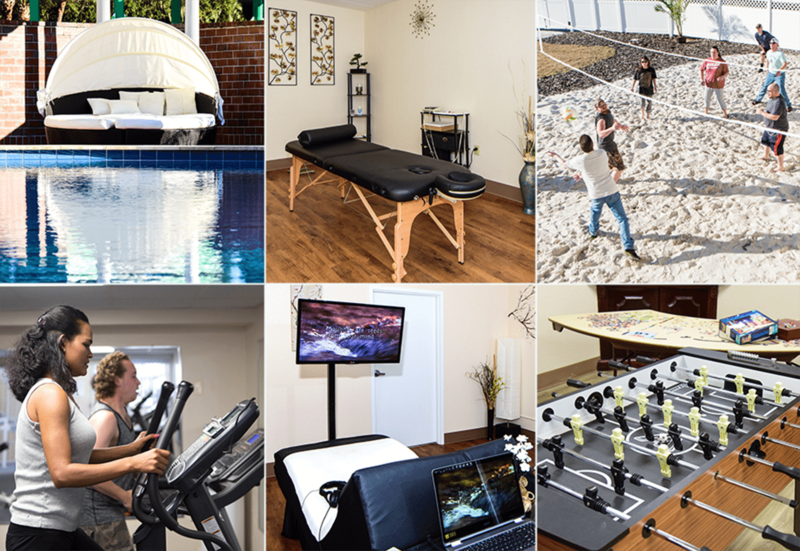 From admissions and intake to treatment, discharge, and beyond, WhiteSands Treatment is serious about your recovery and sobriety. Patients will have the ultimate peace of mind knowing that they are being treated by certified treatment advisors and medical personnel. It’s time to get the help that you need in order to live the life that you’ve always wanted and we are here to help you reach that goal, every step of the way. I love working at White Sands. We truly are a place that cares about all of our patients and want to help them to our full ability. If you or anyone you know needs help dont hesitate to reach out to us, we are here for you! They are involved in making the community better. Talented team of professionals! I would highly recommend this facility for Addiction Treatment.